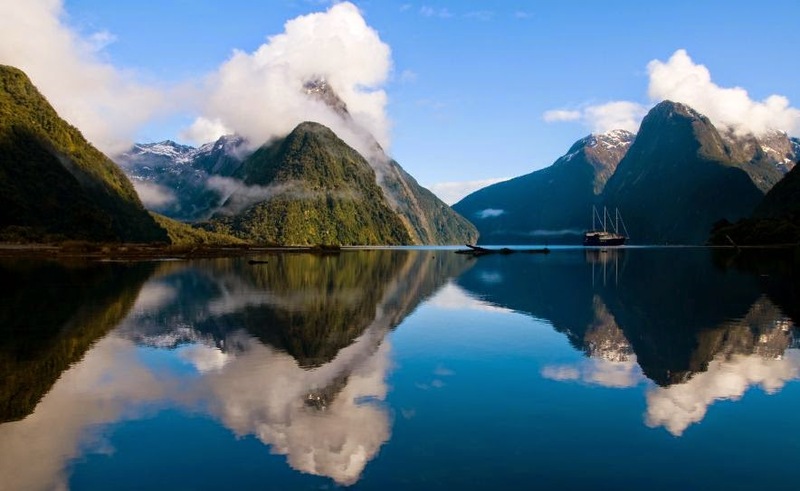 If you're a long-time reader, then you know of my insane infatuation with the amazing country of New Zealand. Well, Kimhead shared a new blog with me and I was hooked from the get-go. It made me miss this place. Oh, how I miss it! You need to read this entry, titled "10 Things Kiwis Do Better." Sometimes I realize when I am talking about New Zealand, I sound EXACTLY like a teenage girl in love. Well, let’s be honest here, I pretty much am. Swoon! If you need me, I'll be over here drooling over the entries on this blog and wishing I had had more foresight in my early 20s to just throw caution to the wind and do more traveling than I did. And I wasn't exactly sitting still. And, of course, swooning over the love of my youth that I miss so much. Oh, New Zealand... you have my heart!